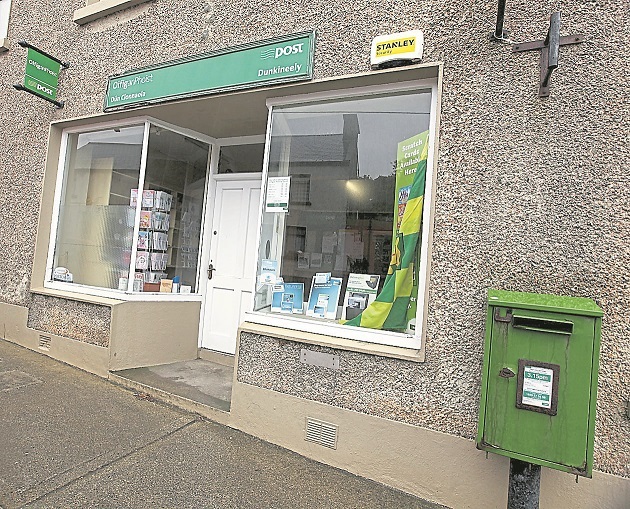 Donegal TD Pat the Cope Gallagher said plans to close Dunkineely Post Office will not be reversed, despite the best efforts of the local community to keep the facility open. Leas Cheann Comhairle, Deputy Gallagher said confirmation on the closure came after the appeal lodged by the community was rejected by the Government-appointed appeals process for Post Office closures. Deputy Gallagher said it was devastating news for the Dunkineely area. and it will send vibrations right throughout the dozens of other communities which have appealed their respective post office closures. “I wish to compliment the very hard working action committee which made every effort to save the Dunkineely Post Office,” he said. “Today’s announcement is a real hammer blow for the Dunkineely community and for other similar rural based communities right throughout Ireland,” he said. “It is another tangible demonstration that no proper rural proofing of policy exists, nor is there a proper road map at this Government for sustaining and long-term development rural communities.